Spring is finally here and it is time for us all to blossom like flowers! 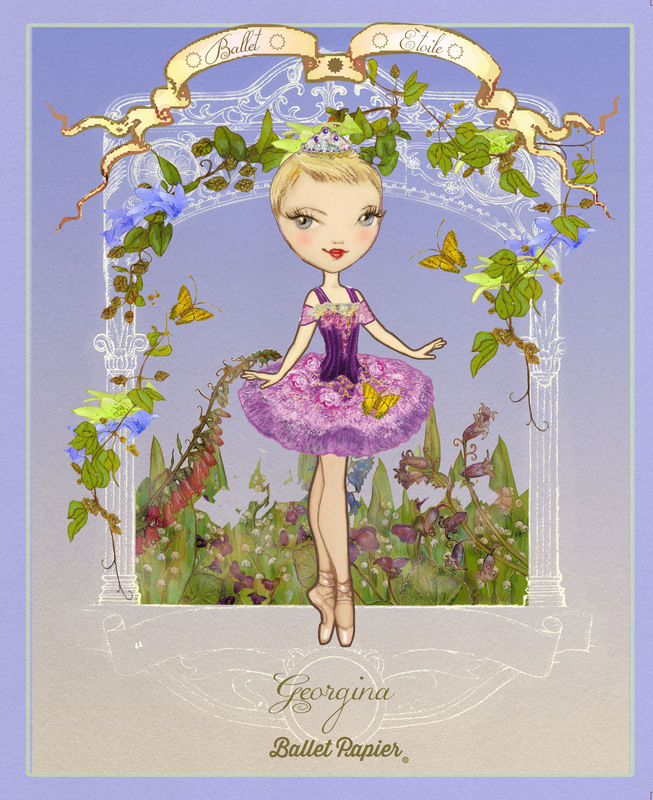 Inspired by the beautiful flowers beginning to bloom in traditional English country gardens, Ballet Papier artist Berenice has drawn this fabulous flora-filled picture for me. The drawing depicts yours truly in one of my characteristic poses (I never miss an opportunity to stretch), surrounded by bursting buds and sun-seeking butterflies. Thank you Berenice ♥ This is SO much better than chocolate! 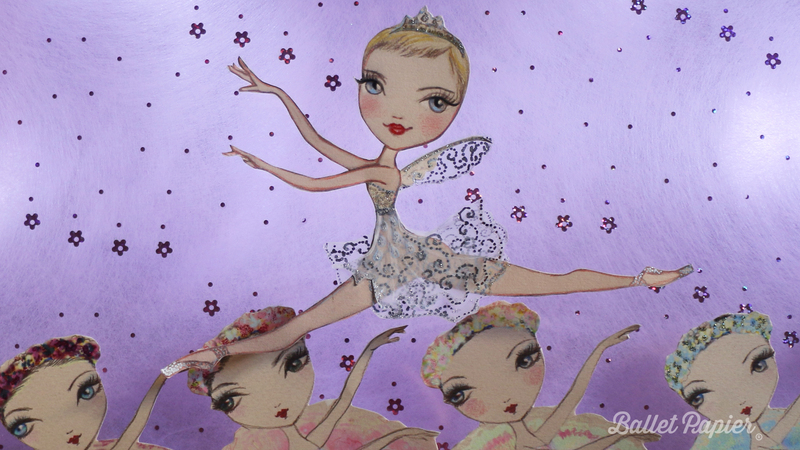 Ballet Papier is a decorative arts brand created by artist María (Berenice) La Placa. 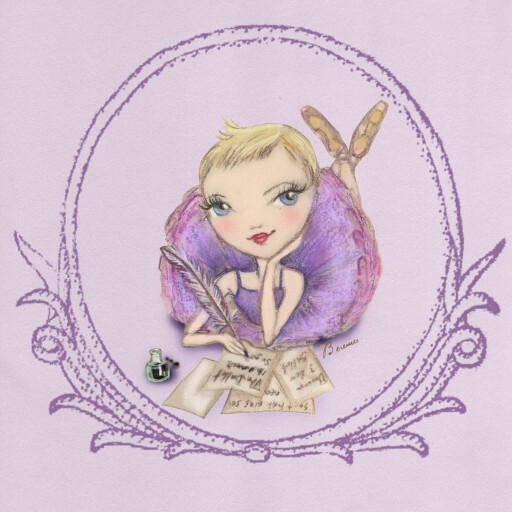 The range includes drawings, greeting cards, notebooks and T-shirts which all feature detailed motifs of dancers. 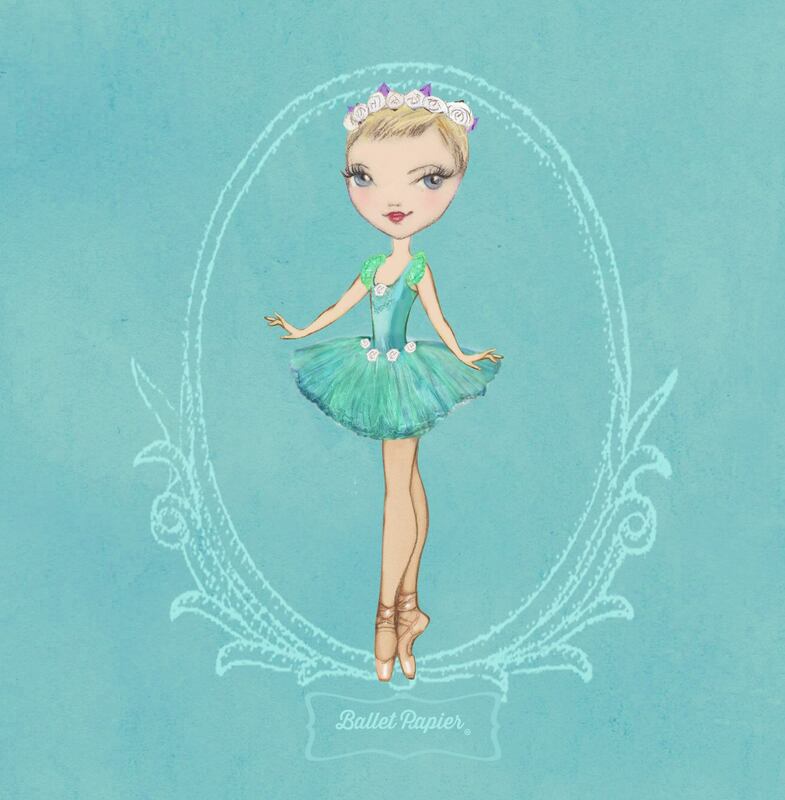 Characters from the world’s favourite narrative ballets are depicted throughout the collection and there are also plenty of other enchanting, inspiring and fun designs to choose from. Ballet Papier can trace its roots back to 1992 when María La Placa began drawing ballerinas for her young daughter, Ambar Gavilano. These illustrations proved popular not only with Ambar but also with her friends and developed into a small family business in Barcelona (María adopted the alter ego Berenice to allow her to separate her artistic styles). 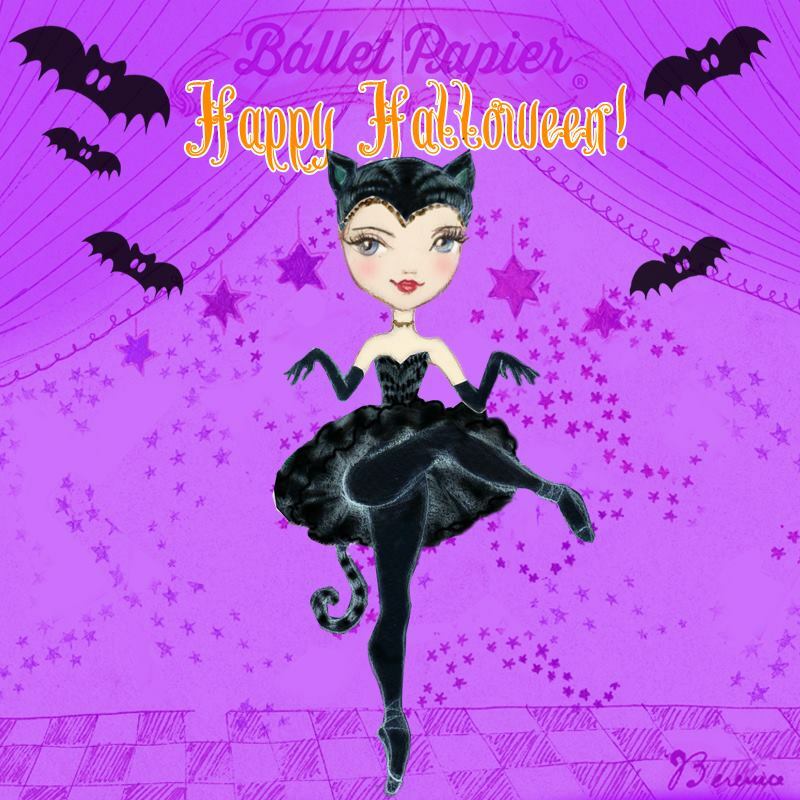 And so Ballet Papier was born, a brand with an ambition to unite dance lovers. 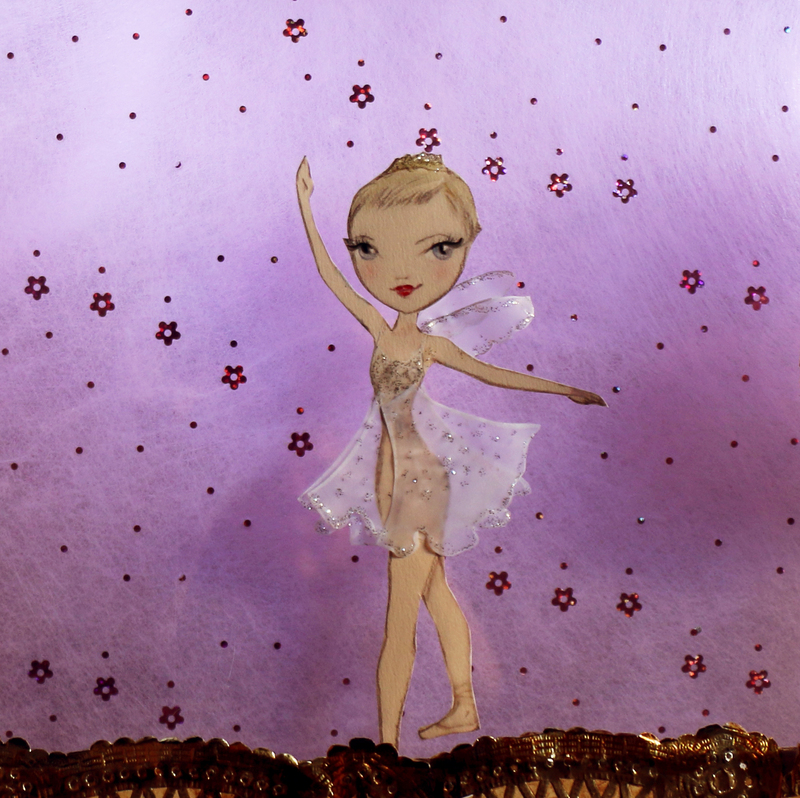 My evolving role as part of Ballet Papier reflects the generosity and talents of both Berenice and Ambar. 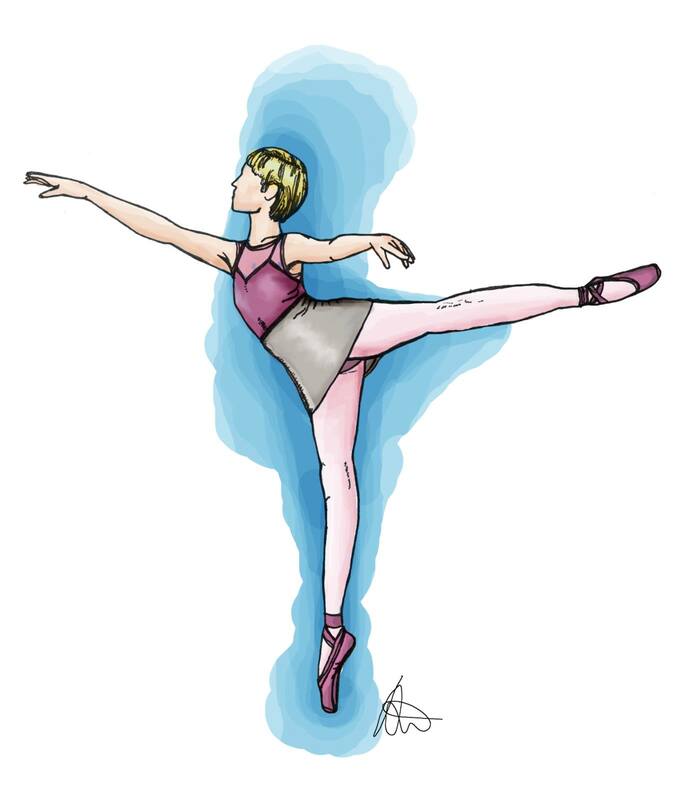 Berenice’s beautiful illustrations have combined with Ambar’s dance and social media skills to create a globally-recognised brand. 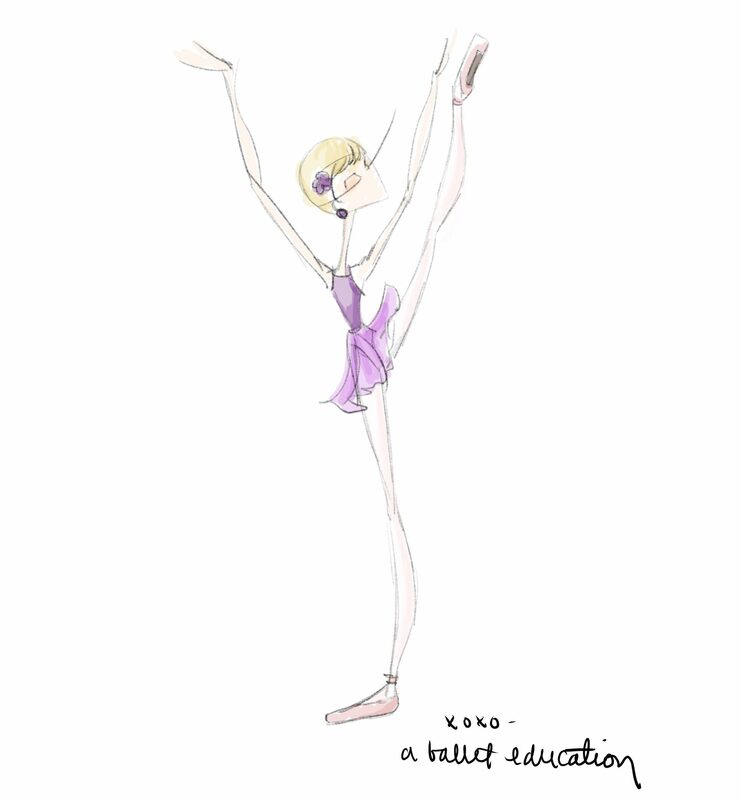 I am now privileged to not only be a writer for the Ballet Papier brand, writing blog posts, but also an editor, a creative collaborator, an ambassador – and a muse! 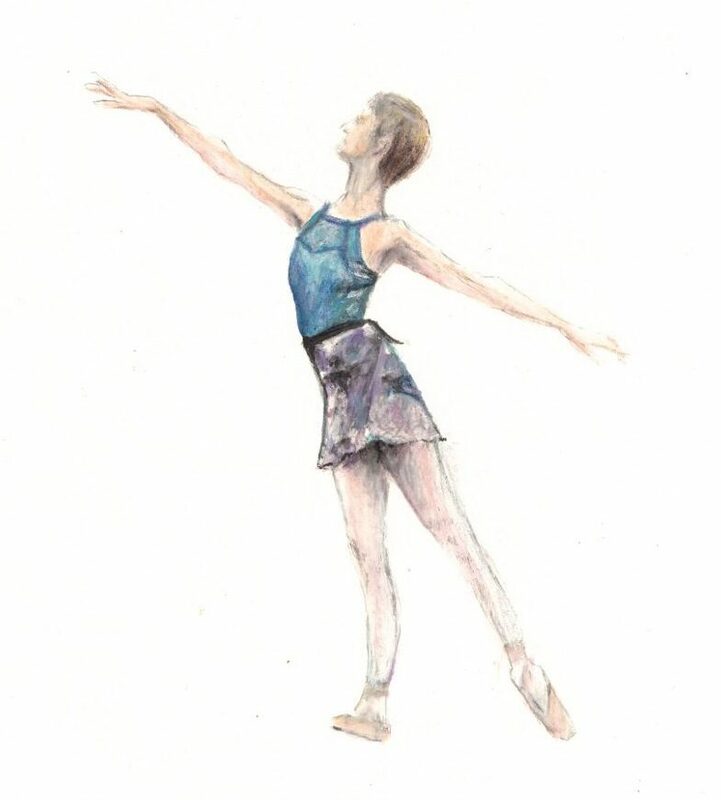 As a creative collaborator, my words are featured in an assortment of Ballet Papier products, while being a muse means sometimes receiving beautiful bespoke illustrations such as the Spring Inspiration one above. Georgina Butler is a journalist, a dance writer and a dance teacher who specialises in teaching classical ballet. She previews and reviews productions, writes features and interviews people from the world of dance.